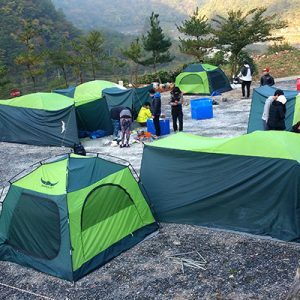 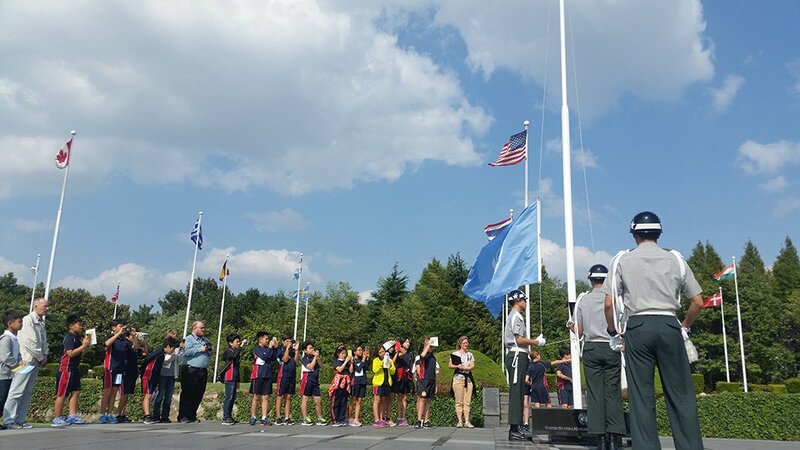 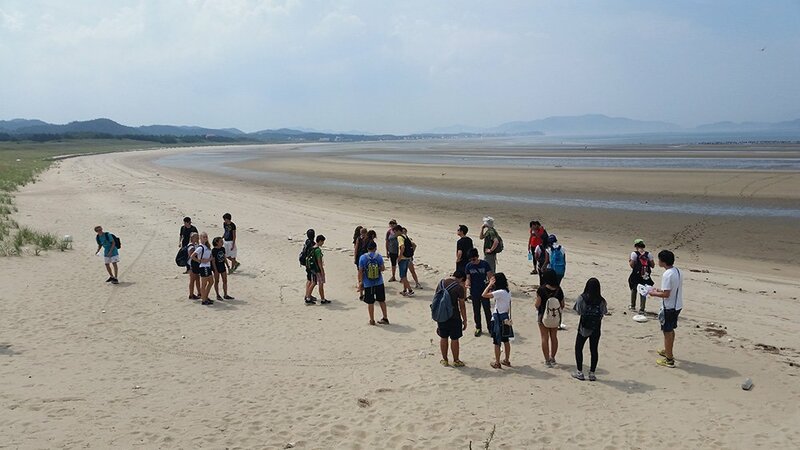 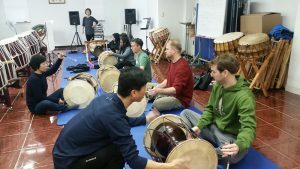 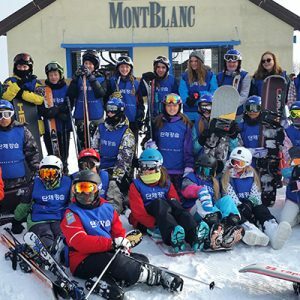 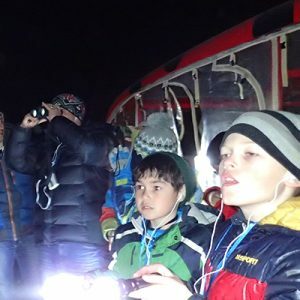 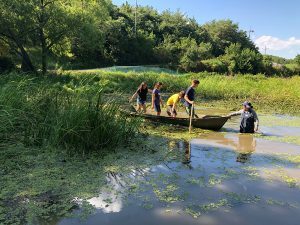 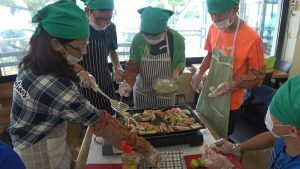 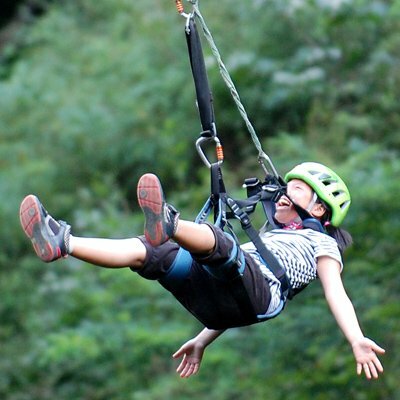 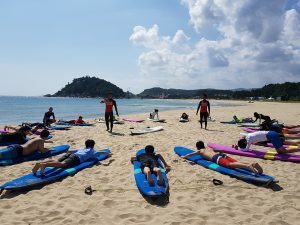 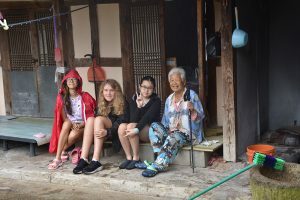 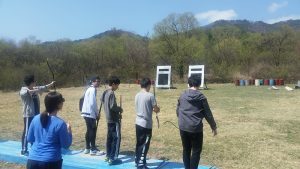 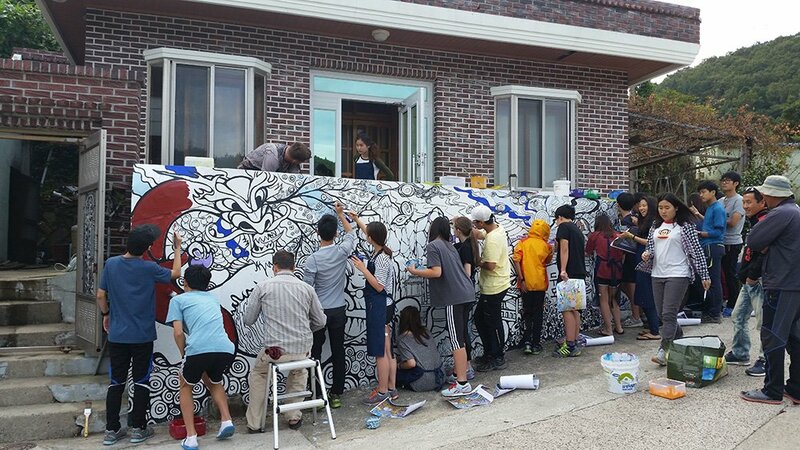 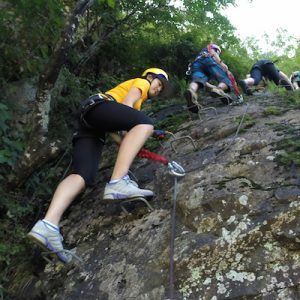 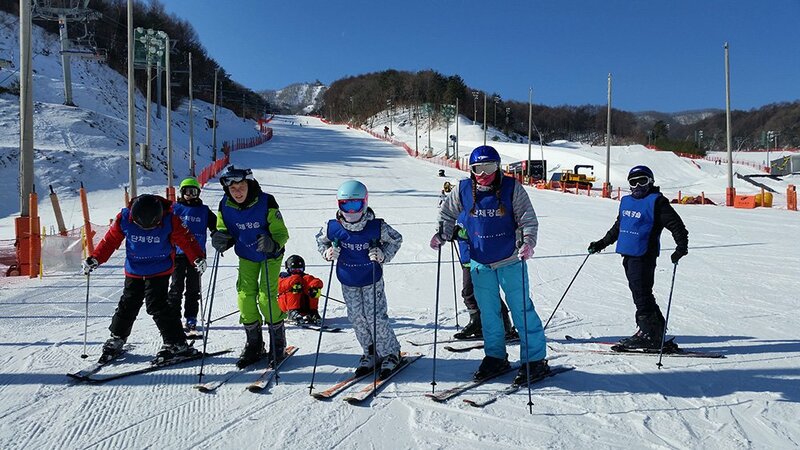 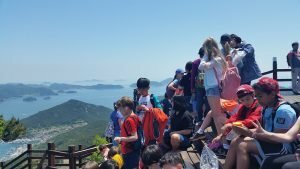 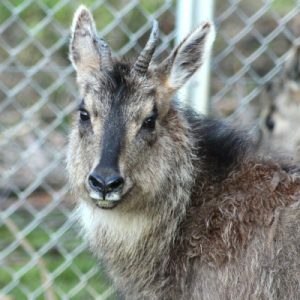 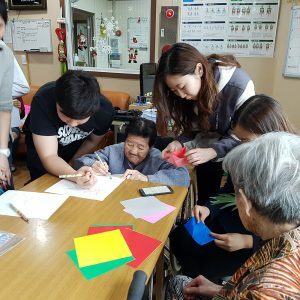 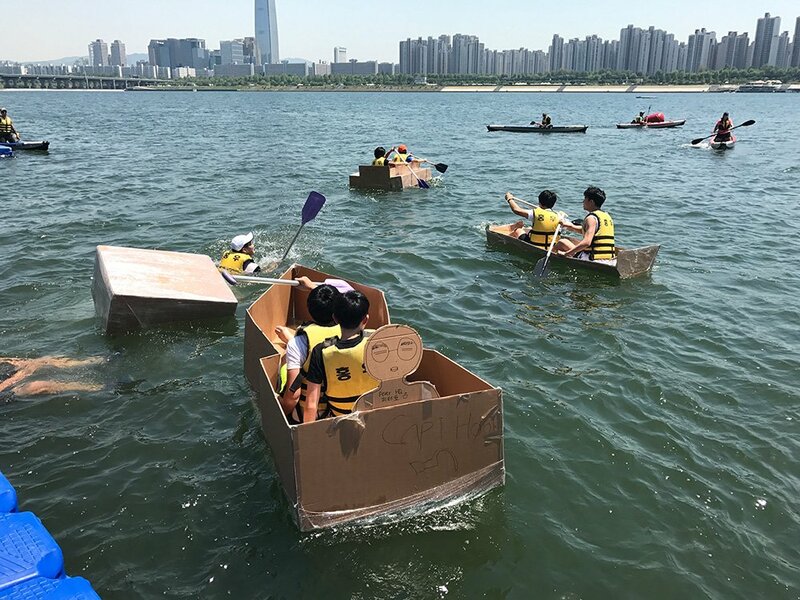 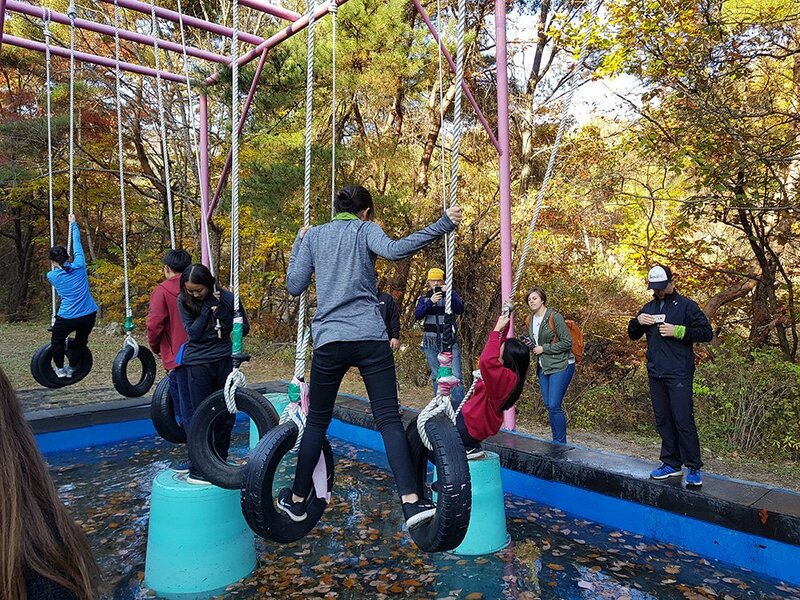 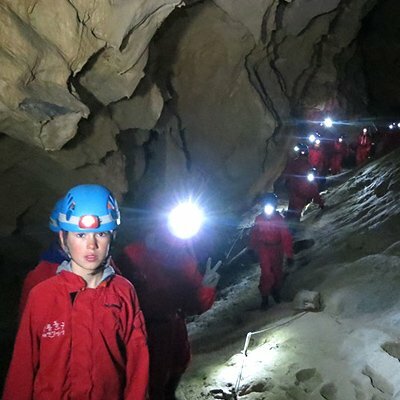 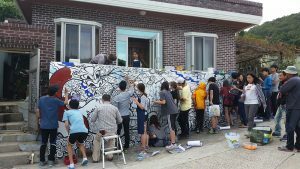 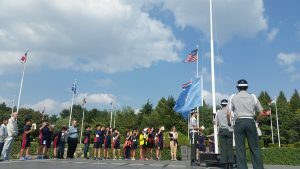 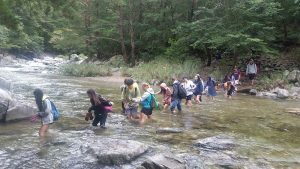 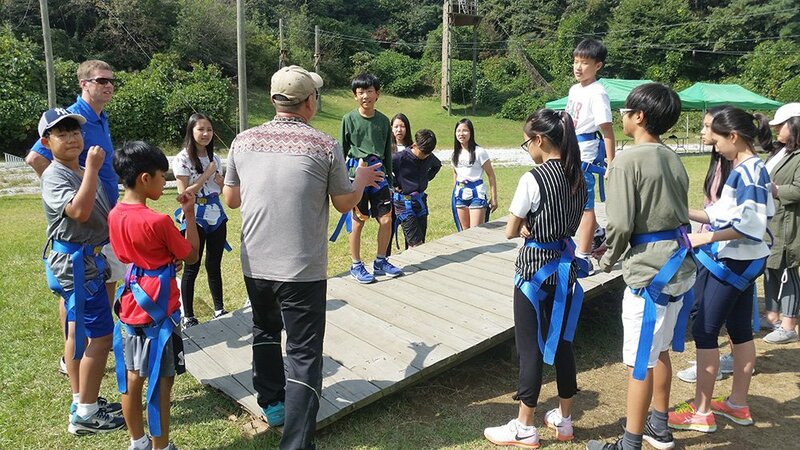 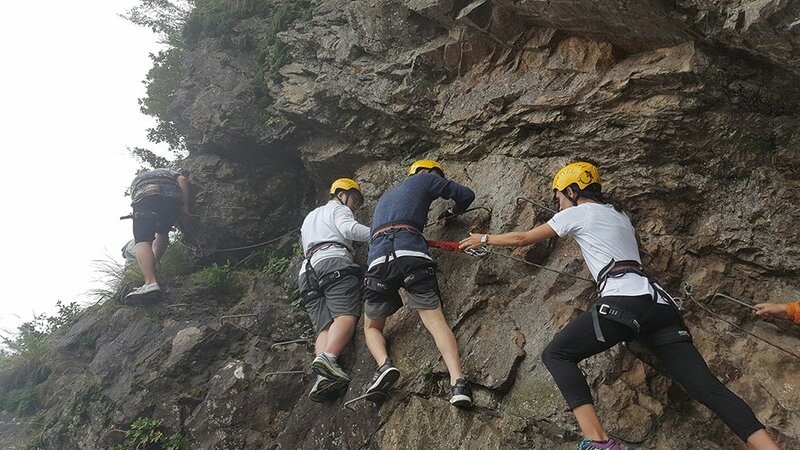 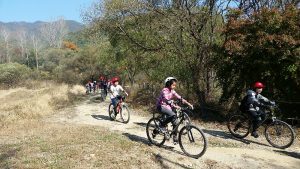 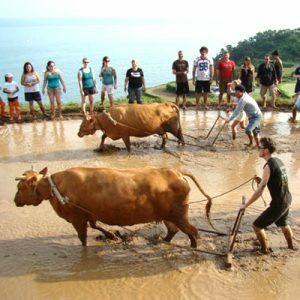 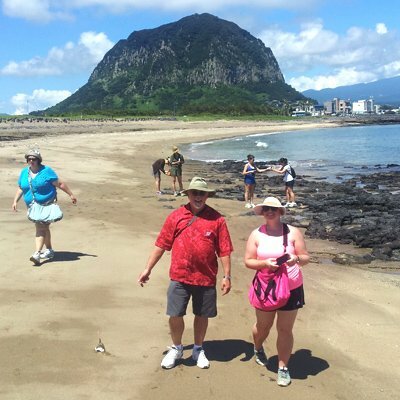 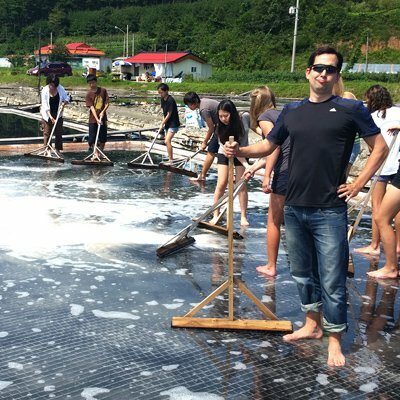 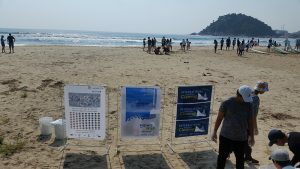 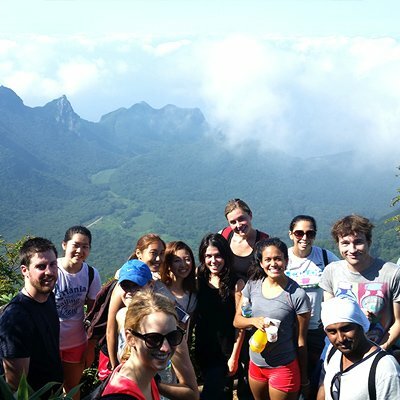 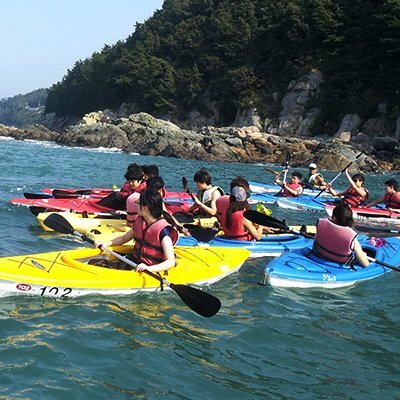 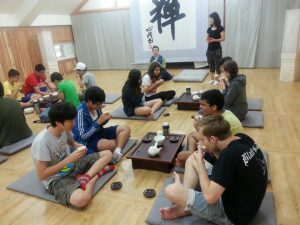 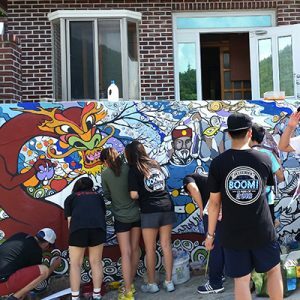 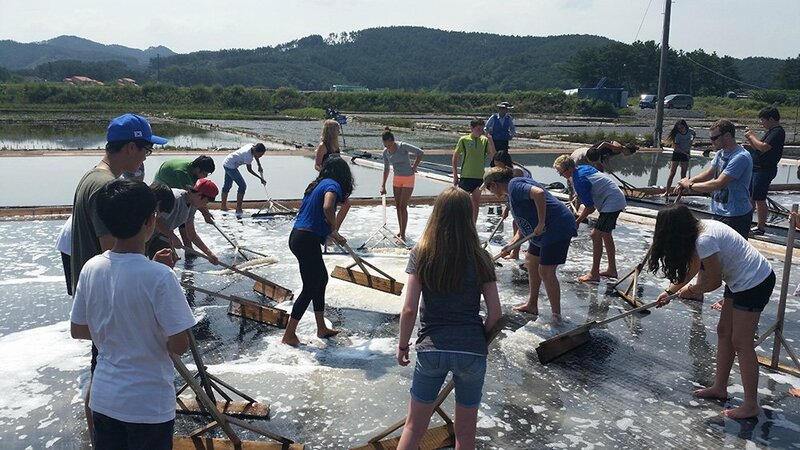 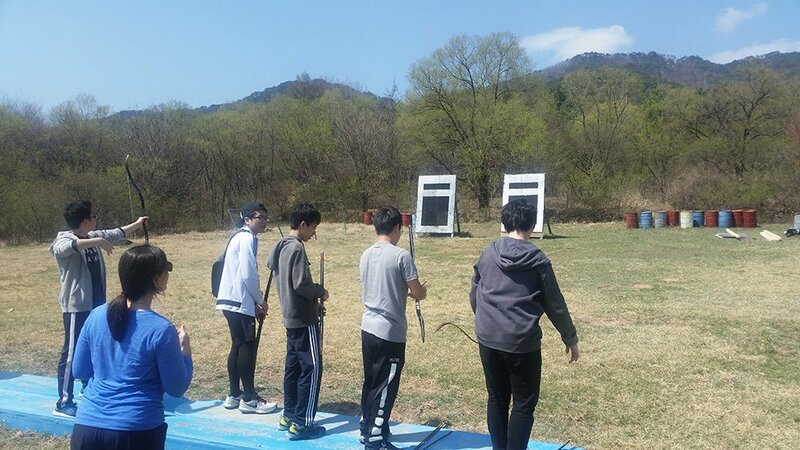 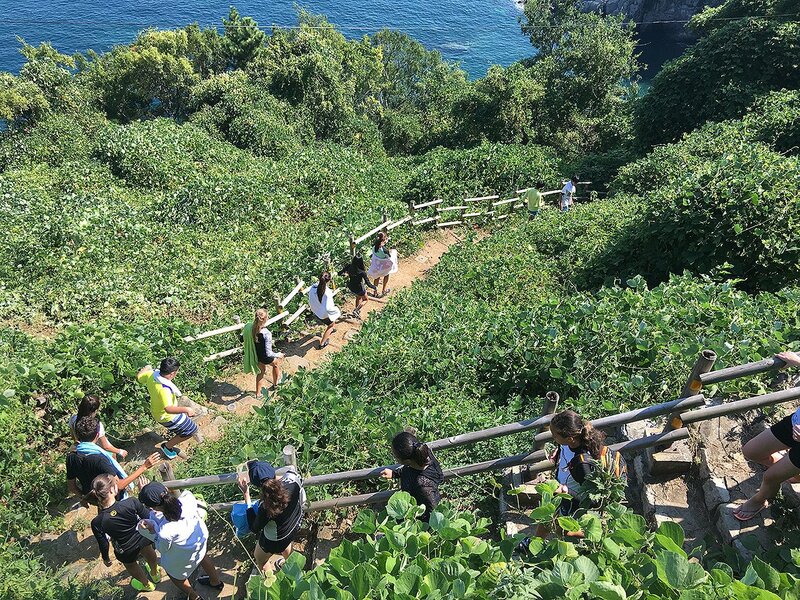 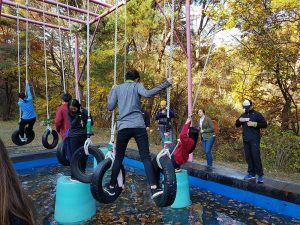 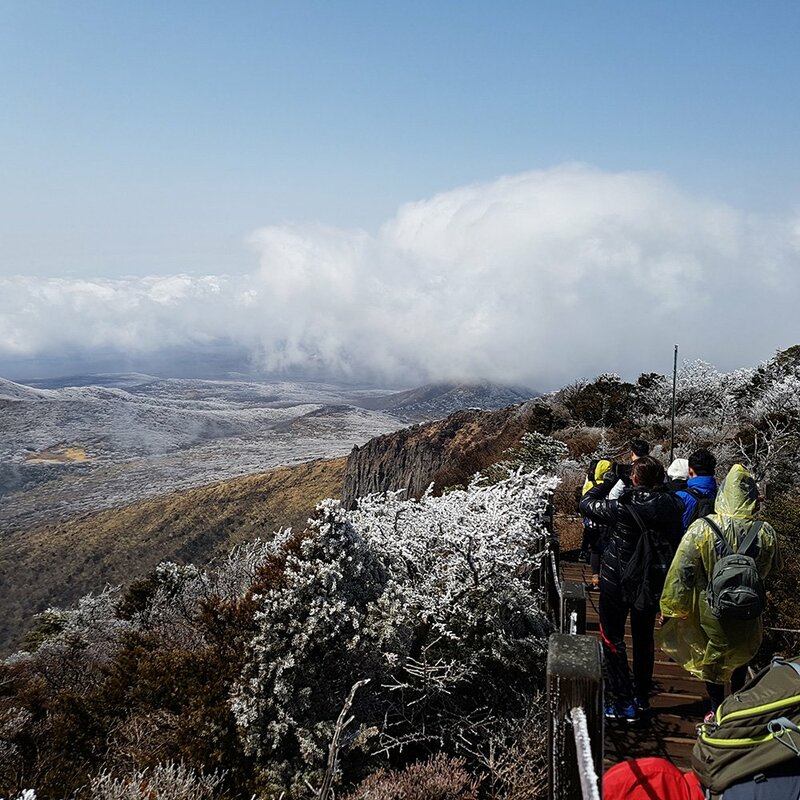 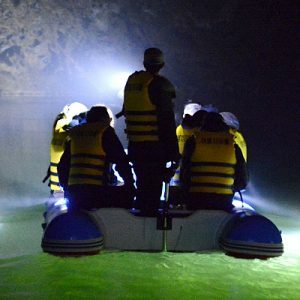 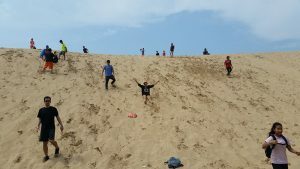 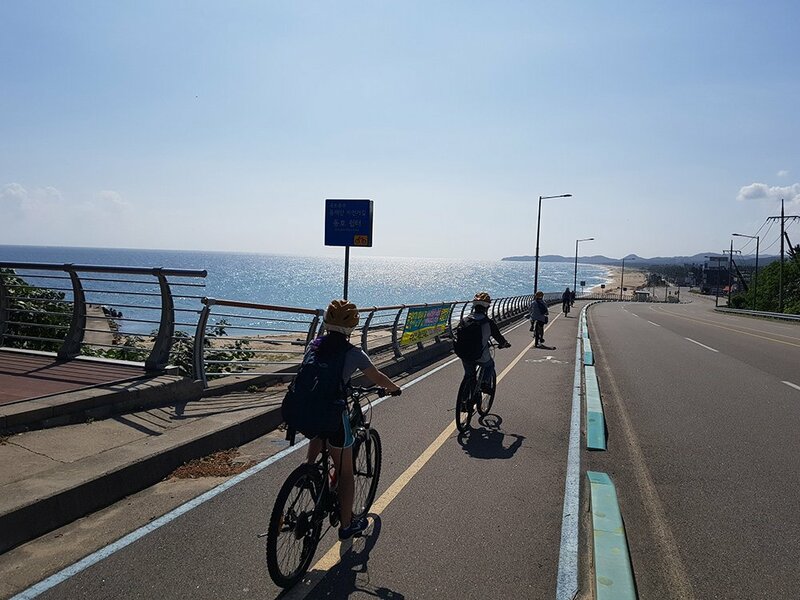 Adventure Korea is the hot spot company for outdoor education trips for international schools to take amazing trips all over the nation of Korea. 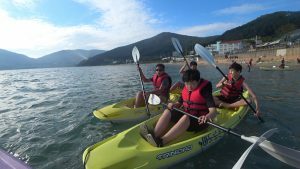 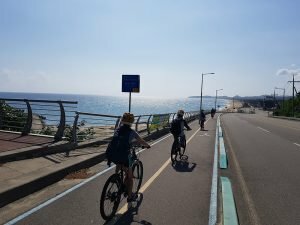 Also, we have been active for 19 years as well, which makes us one of the longest running companies to enact these trips all over Korea. As you can see, our list of schools is pretty extensive. 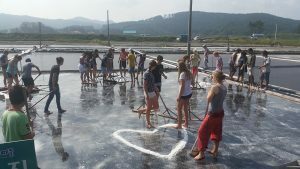 That’s why we want to work with even more schools in the future! 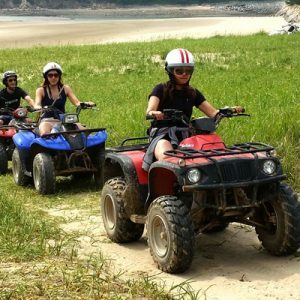 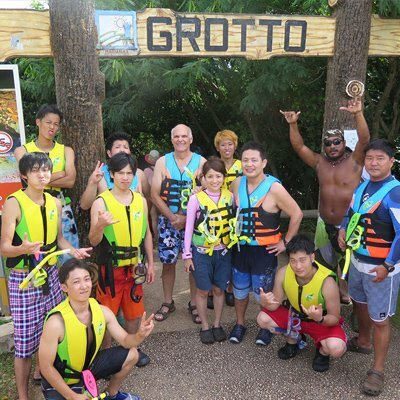 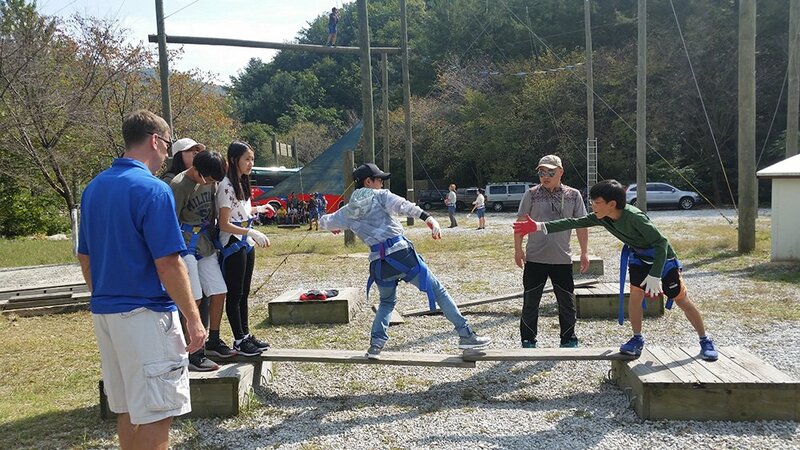 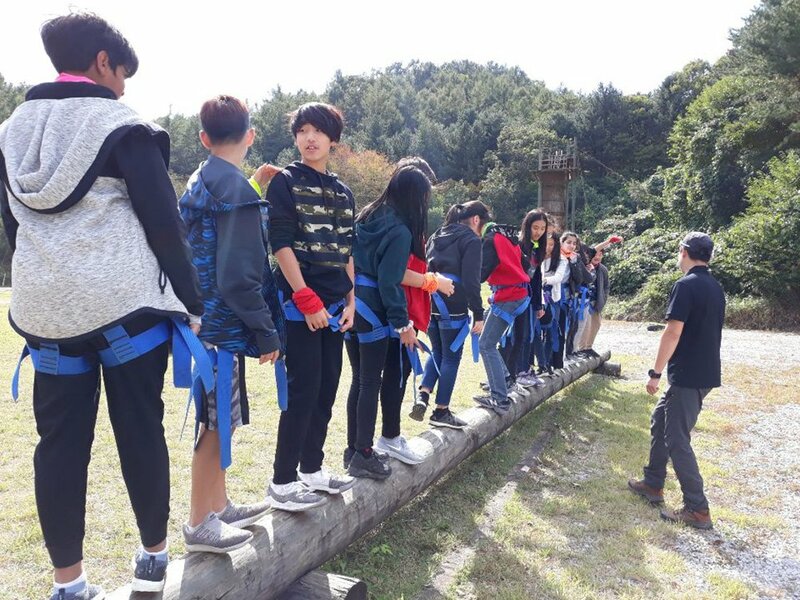 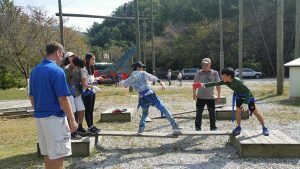 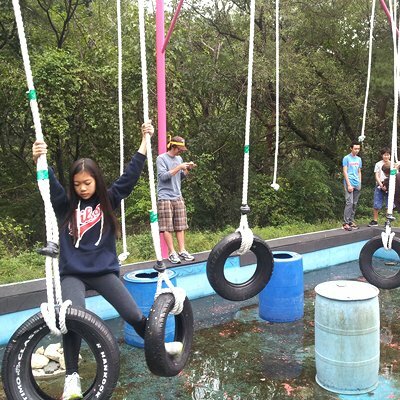 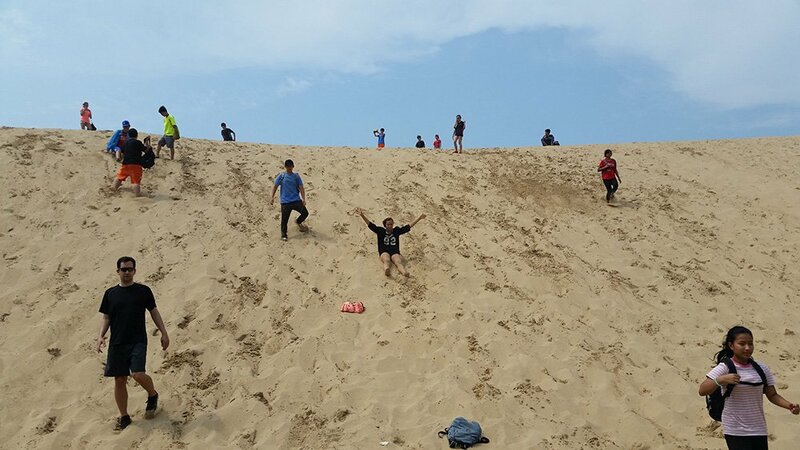 If you want your group to become closer by bonding through adventurous activities, Adventure Korea is definitely the company for you. 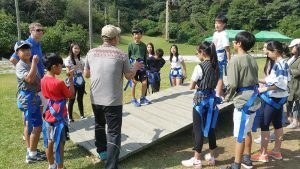 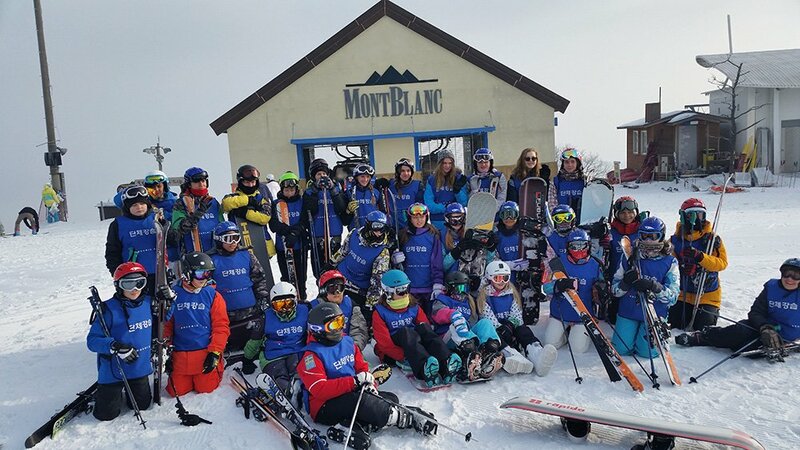 We organize a multitude of different programs for all ages, so you will definitely be able to find the perfect program for you and your team to enjoy. 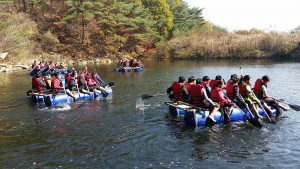 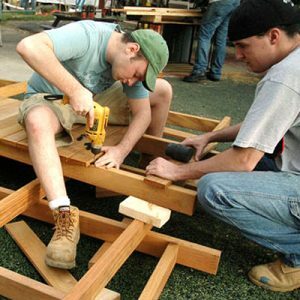 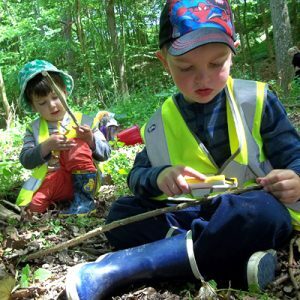 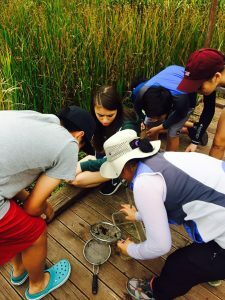 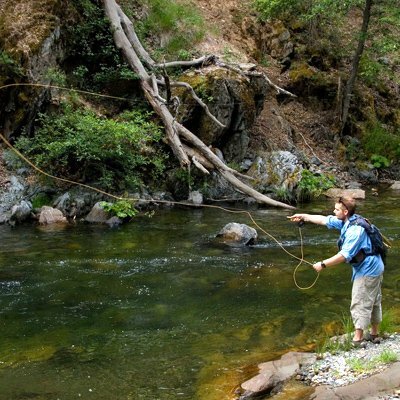 You can immerse yourself in outdoor education, survival skills, and being able to build up your character as well. 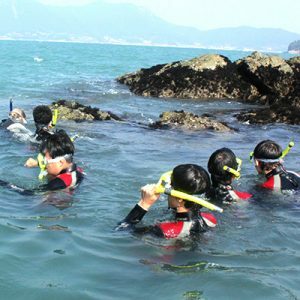 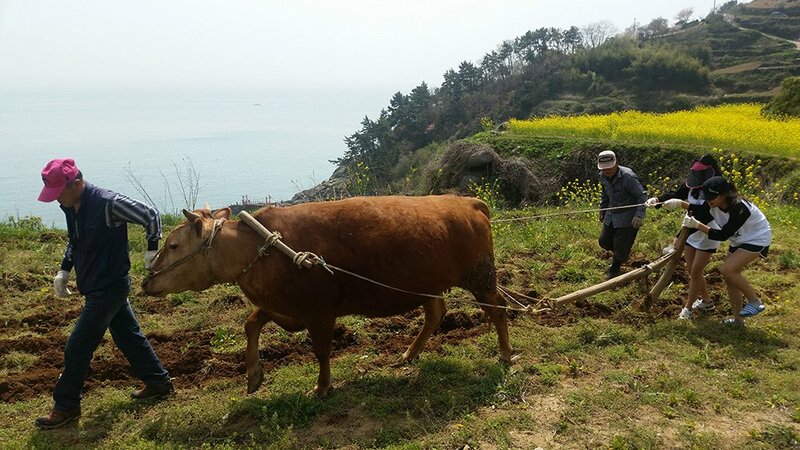 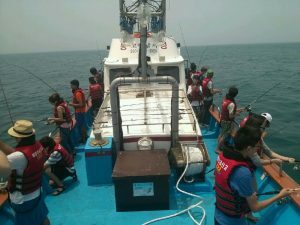 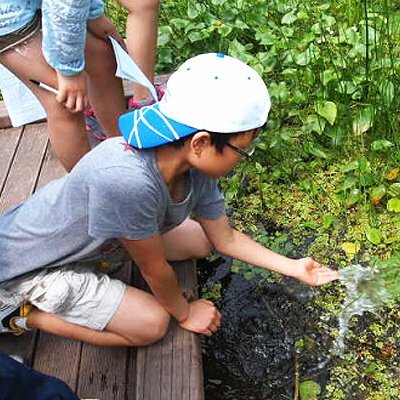 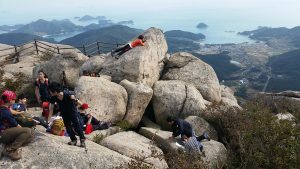 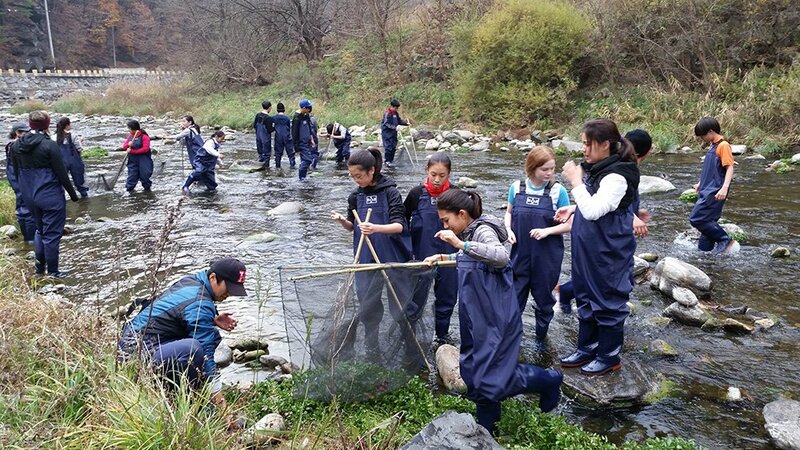 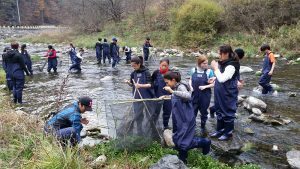 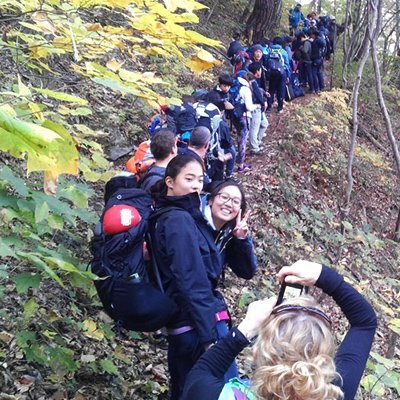 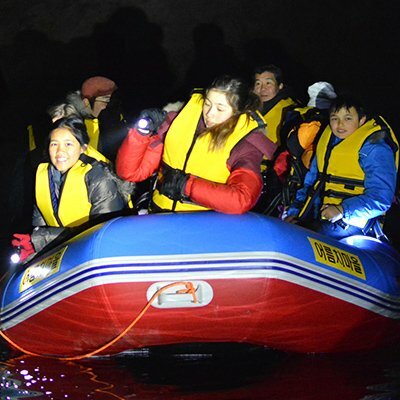 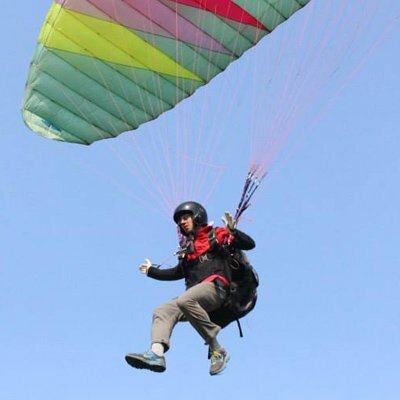 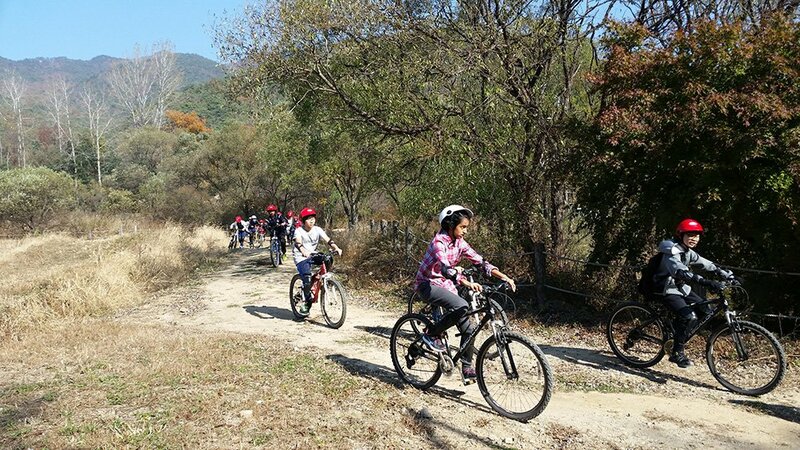 Our outdoor education trips are some of the top trips Adventure Korea has to offer. We cater to all of your needs as well, from the buses and accommodations, you will truly have an enjoyable trip by working with our company. 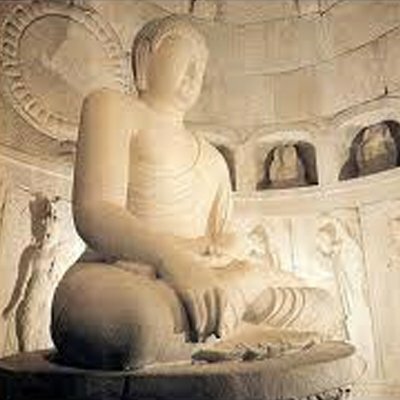 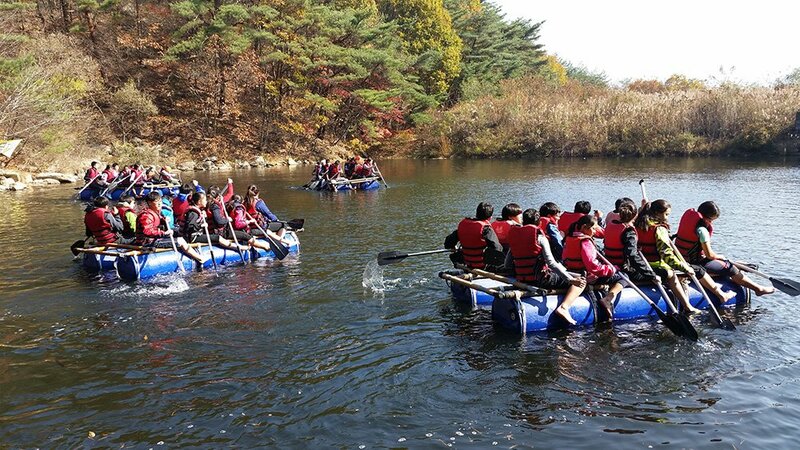 Adventure Korea truly is the company to whisk you away from the classroom to enjoy the trip of a lifetime! 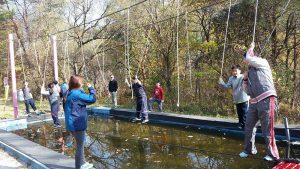 Check below to see the list of activities that we are offering!